Everyone knows that insulation helps a home be more comfortable and more energy efficient. But, many homeowners are surprised to learn that insulation can lose it’s effectiveness over time. Insulation provides the best long-term performance when it’s not disturbed. Regrettably, fiberglass and cellulose insulation used in most attics gets compressed or moved over the years by rodents, contractors or when the attic is used for storage. This will lead to higher utility cost and comfort issues such as uneven room temperatures. One reason we love Atlanta is because of all the trees. Unfortunately, they provide an easy path for critters (some cute and some not so cute) to move in. Rodents love insulation. It makes great nesting material, while also offering a secure and cozy indoor environment. Mice, squirrels, bats and raccoons show their love of attics with deposits of urine and feces that contaminate insulation and cause obnoxious smells. 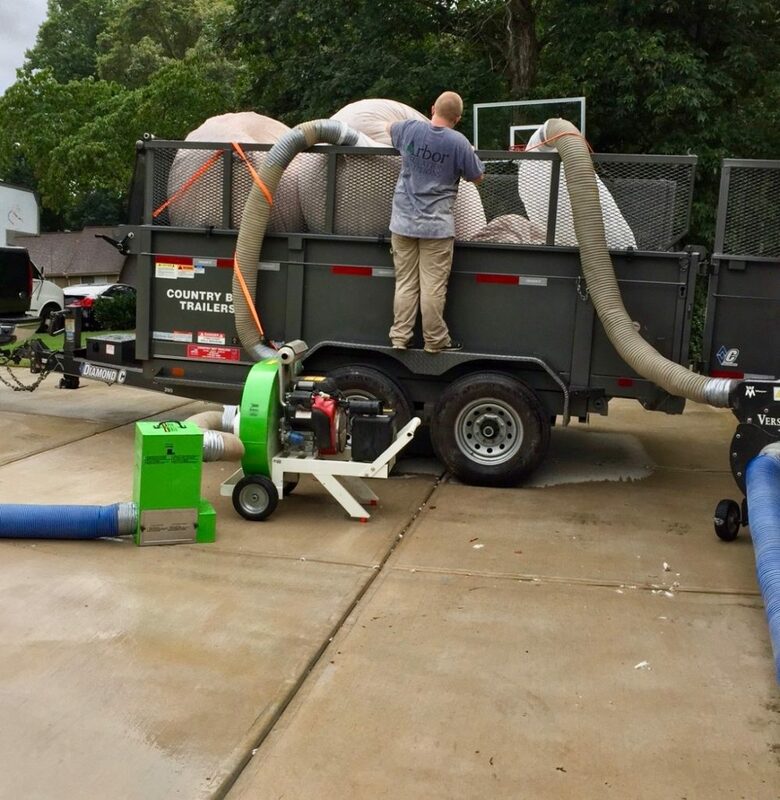 Our high-powered vacuums are specifically designed for insulation removal and will leave your attic free of contaminated insulation and ready for a clean start. This is a great time to properly air seal your attic; seal up all the gaps, cracks and holes in your attic to reduce Stack Effect. Comfort and energy loss are often a result of damaged insulation or insulation that wasn’t properly installed. Either way, air leaks contribute to poor energy performance and decreased comfort. Our insulation experts can remove old, damaged insulation and properly install new insulation that will ensure maximum energy efficiency and comfort year round. We specialize in attic insulation and have the experience and one of the best reputations when it comes to installing blown-in fiberglass, cellulose, spray foam and rigid foam insulation in Atlanta homes. 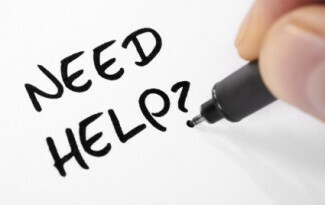 Not sure if inadequate insulation is what’s causing your home energy problems? By scheduling a Home Energy Audit with Arbor Insulation Solutions, we can diagnose your home’s deficiencies and devise a plan to improve the comfort of your home. Contact us to schedule your free quote in Atlanta, Decatur, Roswell, Alpharetta, Johns Creek, Marietta and surrounding communities. Make the right improvements with Arbor Insulation Solutions!